NOTICE: WITH ACCEPTABLE OFFER SELLER WILL CONTRIBUTE $10,000 TOWARD BUYER'S CLOSING COSTS, PREPAIDS OR CDD. 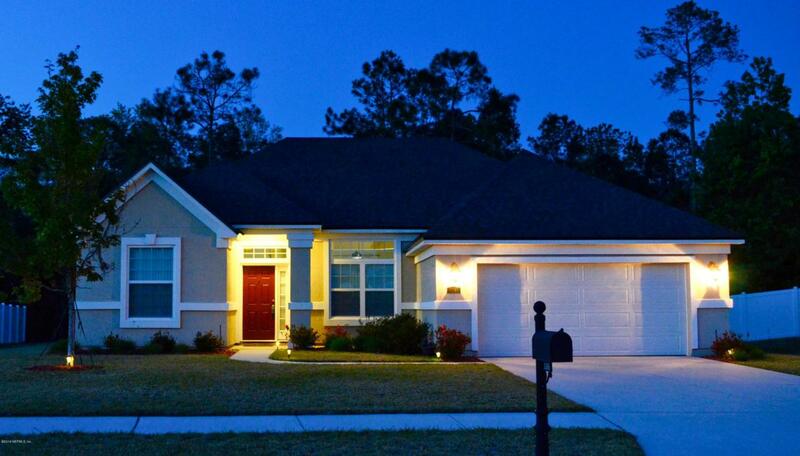 Charming home with new open floor plan! 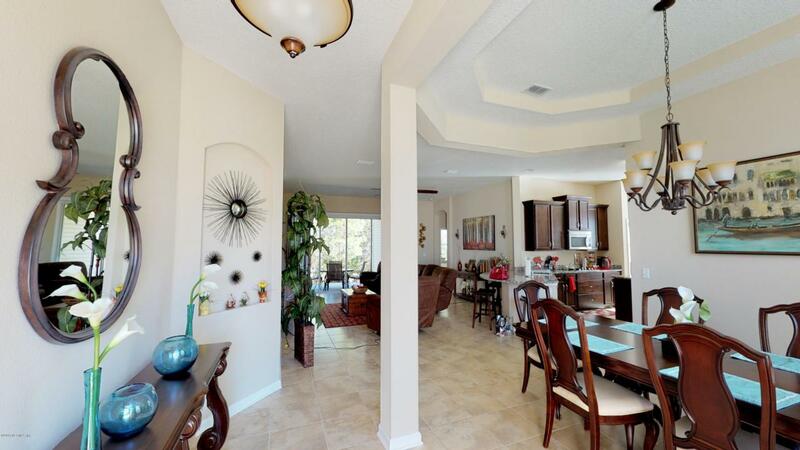 Enjoy the details of this home with it's high ceilings and tile floors for that cool easy Florida living! 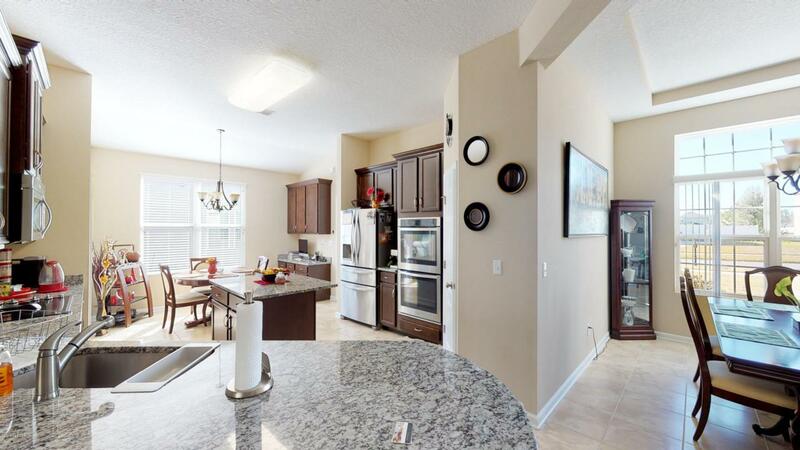 Kitchen with granite counter tops and tali cabinets, double ovens, center island work space is huge! You will love the wonderful tray ceilings, large windows, very large laundry rm with built-in ironing board and much more! The master bedroom has it's own sitting area and the master closet has beautiful built-in chest of drawers and plenty of hanging space! 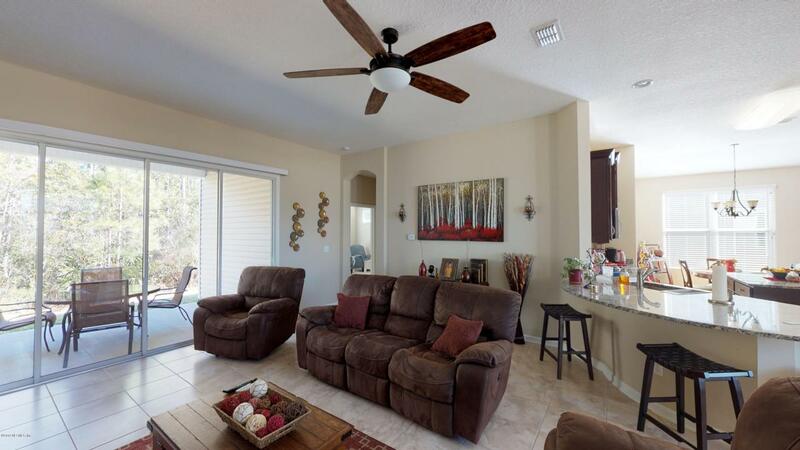 Back of home faces woods and the back covered patio is large and perfect for enjoying our Florida climate! Call now for a special showing!